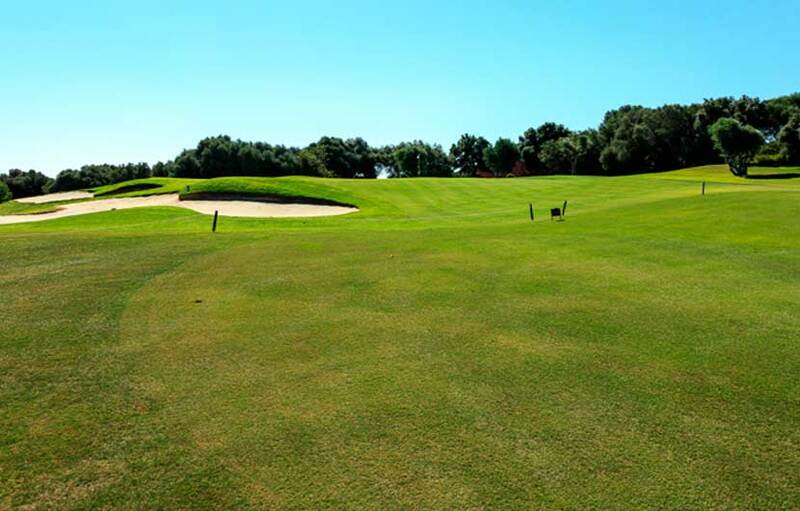 La Canada Golf is the first municipal courses on the Costa del Sol. 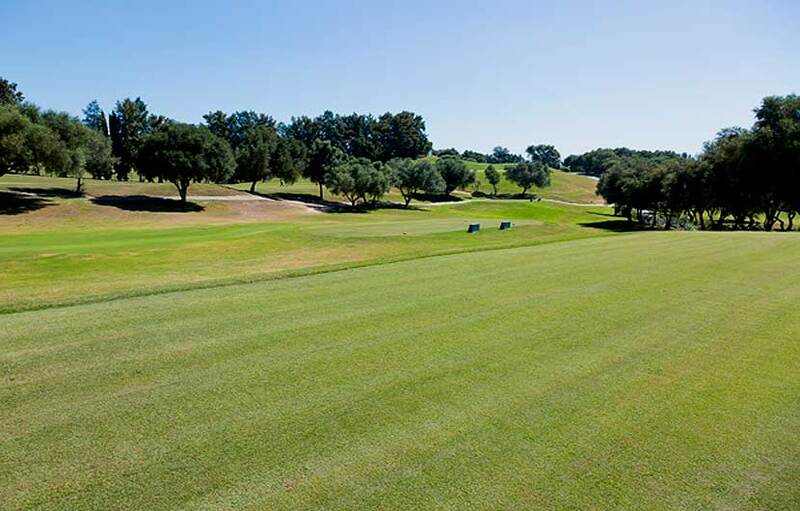 Originally built for the workers and green keepers of Valderrama Golf, which has the largest number of golfers in Spain, the La Canada golf course has turned out to be a pretty good course for itself and offers a nice round of golf for everyone. 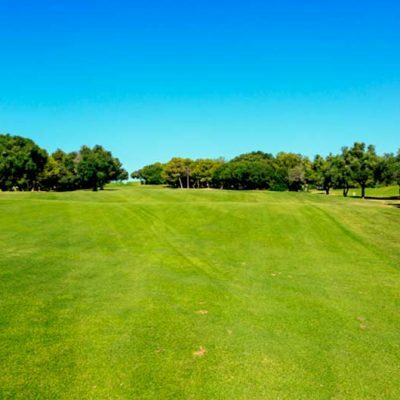 La Canada golf is the poorer neighbour of Sotogrande Golf, Valderrama and La Reserva, all situated within a 10 minute drive away. It is easy to see why this course is often overlooked by golfers who tend to play on the course of its famous neighbours. 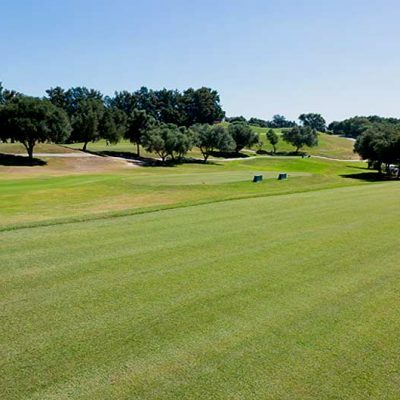 La Canada golf was a nine hole course for many years until the club called in the services of Dave Thomas in 2002 who extended the original nine holes into the 18 hole course we know today. 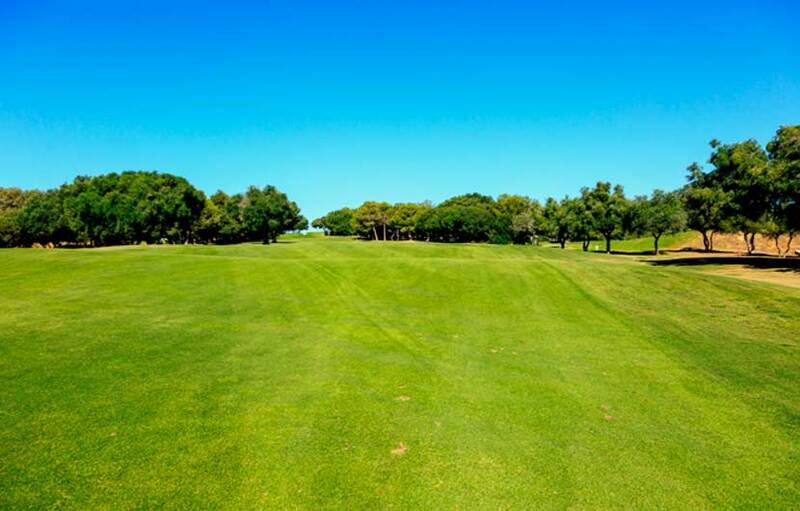 The front nine layout runs close to the main coastal highway whilst the back nine offer more undulating landscapes, large greens and a selection of quality bunkers. 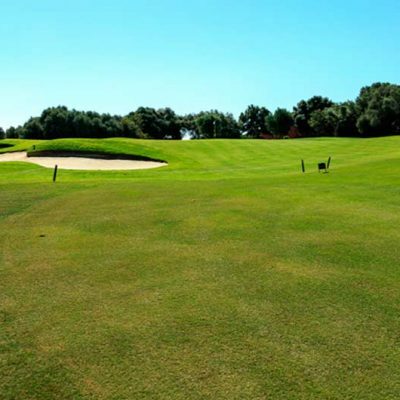 Not omne of thge easist course to play by any means, golfers of all levels will enjoy an interesting layout with lots of well groomed fairways and greens.